When we founded Kymari House, Inc. in 2012, our first goal was to create an organization that would have a positive impact on the lives of children. We wanted to create an agency built on putting children’s needs first, and one that was committed to excellence in children’s services and programming. Further, as we thought through the process of what we wanted to represent in the community and what we really wanted to stand for as an organization, we slowly came to the idea of paying tribute to an actual child from our community in the process. After a great deal of research and a little help from some folks in Murfreesboro, we discovered the case of Kymari Clark. 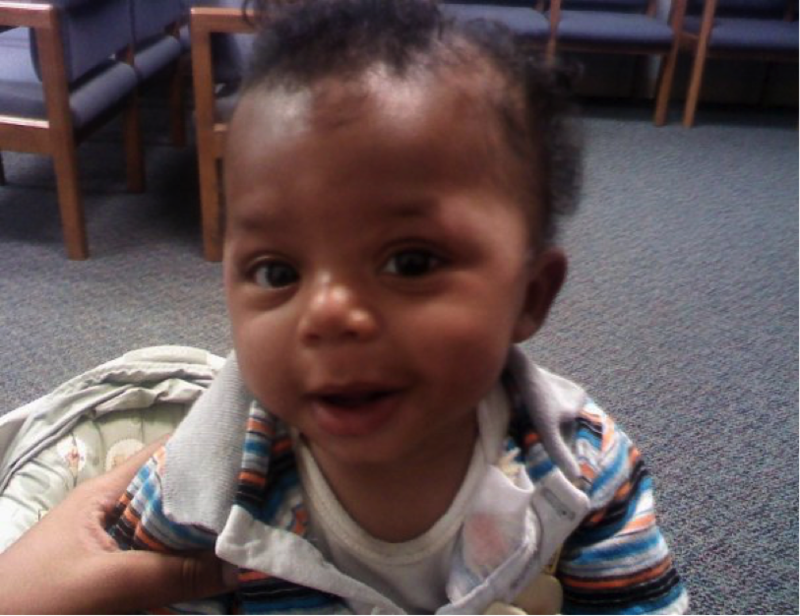 Kymari was only 16 months old when he died at 8:55pm on June 18, 2010 at Monroe Carell, Jr. Children’s Hospital in Nashville, TN. Officials from the Tennessee Department of Children’s Services and Murfreesboro Police Department determined that Kymari died from injuries sustained at the hands of his maternal grandmother’s husband. In short, Kymari died from child abuse. Kymari’s mom was a young student at the time of his death, and she had brought Kymari to Murfreesboro from her home in Indiana to spend the summer with his grandmother. She had no idea when she left Kymari with her mother that summer that he would never return home. Kymari Clark was an innocent child whose life was needlessly cut short. The person who killed Kymari is now serving time in prison for felony child abuse. It is in memory of Kymari Clark and all children like him, that we founded Kymari House, Inc. Kymari House, Inc. is dedicated to the idea that adults have a responsibility to care for and protect the children in our families and communities, and that those children deserve our very best efforts. They are worth it, and they are depending on us. Our goal at Kymari House, Inc. is to always put the safety and best interests of children ahead of all other priorities, including the ability to pay for services. We strive to incorporate best practices and multi-disciplinary expertise into every service we provide. Excellence is something that all children deserve, and our purpose at Kymari House, Inc. is to provide that excellence without exception. It is in memory of Kymari Clark that we work for children in our community and beyond, and promote the idea that all children are valuable, precious, and deserve our very best efforts at protection and support. At Kymari House, Inc., every child is somebody – somebody important and somebody special. At the heart of everything we do is that one simple principle – all done in memory of one very special child. On February 11, 2018, Kymari would have celebrated his ninth birthday.